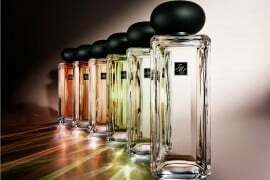 Guerlain is celebrating the fifth anniversary of the global launch of their iconic La Petite Robe Noire perfume with a limited edition bottle of the beloved fragrance. 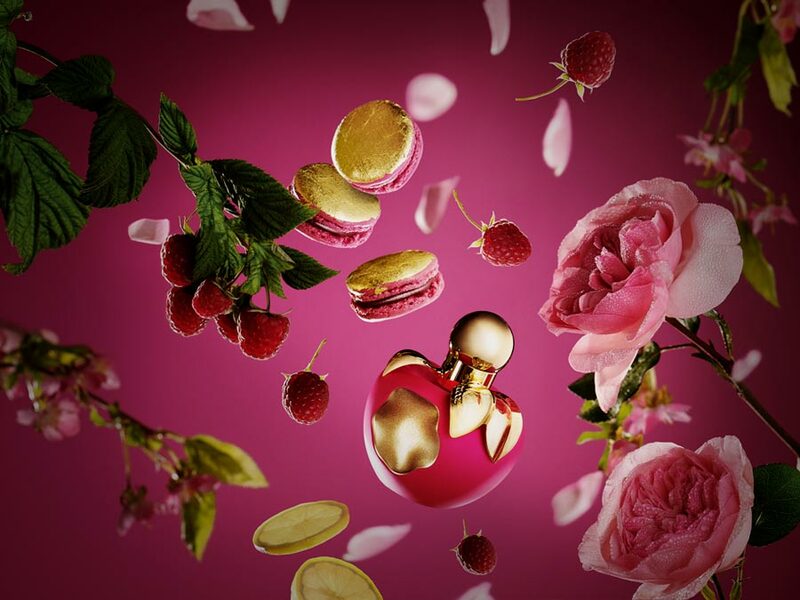 Inspired by the Little Black Dress – a wardrobe staple- the 2012 fragrance is an alluring mix of black sour cherries, bergamot, red berries and almonds with Bulgarian and Turkish rose, licorice and smoked black tea. 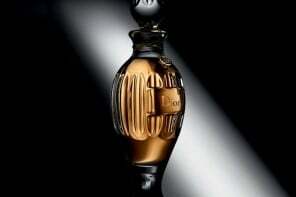 The base notes are comprised of aniseed, tonka, vanilla, iris and patchouli. 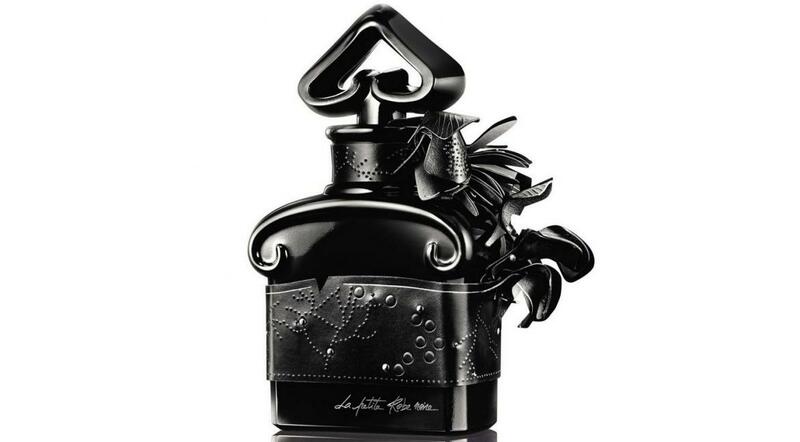 This anniversary edition is a whopping 1.5 l of eau de parfum bottled in an exquisite black Baccarat bottle with a leather detail. 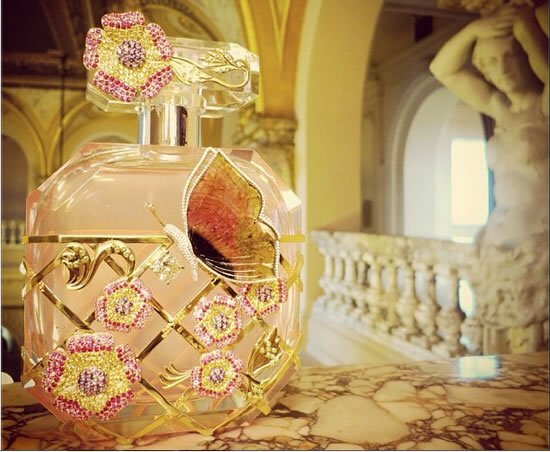 The bottle has been designed by House of Tassin and only 18 of them have been produced for sale at Guerlain’s Champs-Elysées shop in Paris. 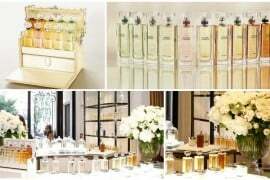 The small number of bottles produced and the high volume of perfume in each one puts the price per bottle at €10,000 (around $11,777.25 at current exchange). Both the volume and price edge out Chanel who created a 30 oz. bottle of their timeless No. 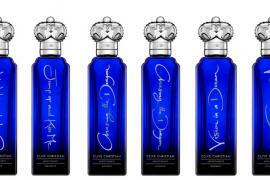 5 perfume in 2013.